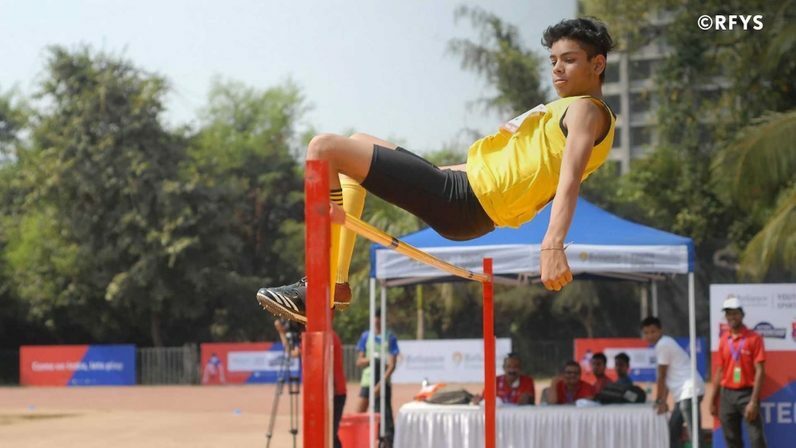 After the successful completion of all the City Championships, the Reliance Foundation Youth Sports is all set to host the Athletics National Championship on 23rd and 24th January. The City Champions of various events will battle it out in six different categories namely, Junior Boys & Girls, Senior Boys & Girls and College Boys & Girls. The Champions will contest in the track events of 100 meters, 200 meters, 400 meters, 800 meters, 1500 meters, 5000 meters, 4 * 100 meters Relay and 4 * 400 meters Relay and field events of High Jump, Long Jump and Triple Jump. 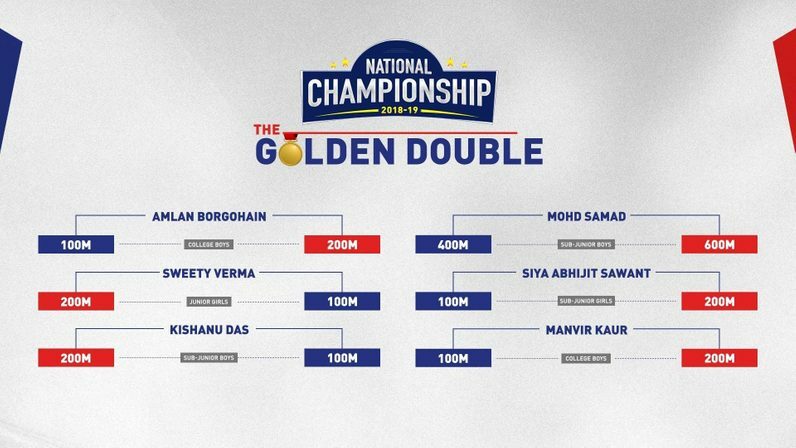 The two-day Athletics extravaganza will witness record-breaking champions of Delhi, Mumbai, Kolkata, Hyderabad, Kozhikode, Bengaluru, Chandigarh and Chennai compete amongst each other in a quest to BOSS their respective events. 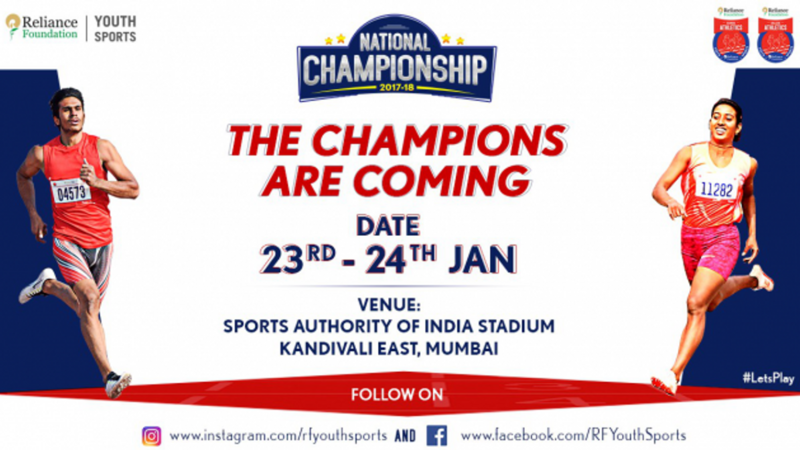 RFYS is committed to revolutionize sports in the country. This is the first season of RFYS Athletics and more than 10000 athletes collectively took part in all the cities combined. The National Championship promises to be an intense spectacle with the best athletes of the country showcasing their skill and talent. It’s going to be a treat for the sports enthusiasts! Keep following rfyouthsports.com to stay updated on the schedule and information on the National Championship. Regular updates would also be given out on our social handles at Facebook, Twitter and Instagram.